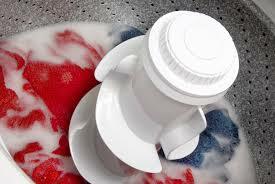 Bleach is a product that uses the process of oxidation to remove dirt from your clothes and other materials. Broadly, bleaches can be classified into two categories i.e. 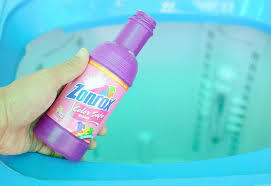 chlorine based and non-chlorine based. 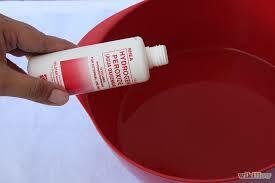 Chlorine based bleach consists of Sodium Hypochlorite as an active ingredient. These kinds of bleaches are usually very strong and have an amazing whitening power. 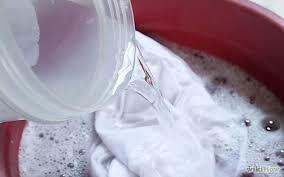 Chlorine based bleaches are usually not recommended for colored clothes since they can remove the color as well. 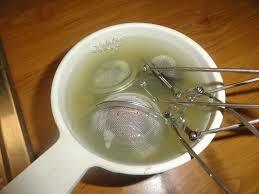 But since they are so strong they can kill a wide range of germs, bacteria, and viruses. 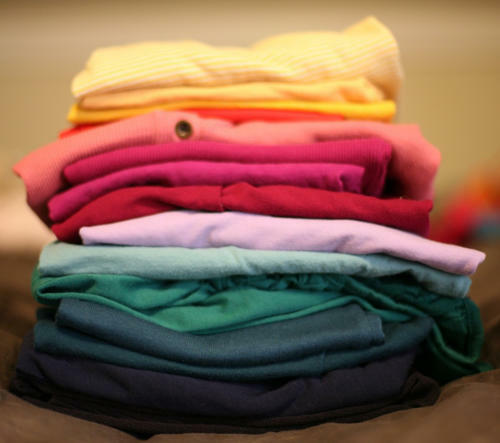 What to use for your colored clothing? For this non-chlorine bleach uses come in play. 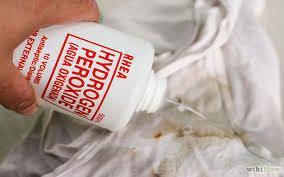 These usually consist of hydrogen peroxide or any other similar oxygen releasing compound. These are usually considered safe for your colored materials. Now depending on the oxygen releasing compound used in bleach their uses can be different. 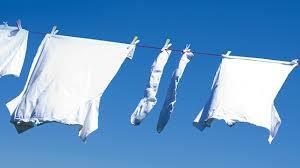 If you want to remove yellow iron stains from your fabric, then you can use bleach that has oxalic acid. If white towels have become yellow, you can use a mixture of oxalic acid and sodium bicarbonate to wash them effectively. 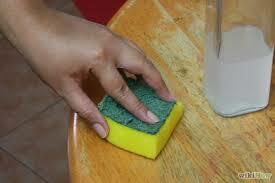 Brominating bleach can be used on your floors to make them white and shine like they are new. 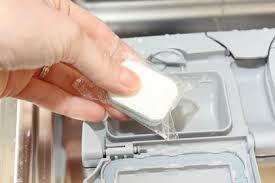 Borax or sodium borate is mild bleach and a very good antifungal agent. So if you want to sterilize those baby clothes or towels, you know what to use. 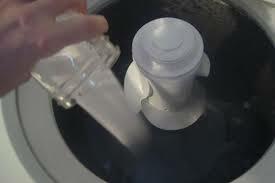 Sodium bicarbonate is used in most of the detergents. 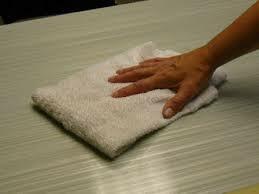 But if you want to remove a persistent stain you can add it separately too. So if you want to remove that nasty coffee or juice stain then just add a little of this to your machine. It also does a very good job of absorbing odors. How it is beneficial as compare to other chemicals? 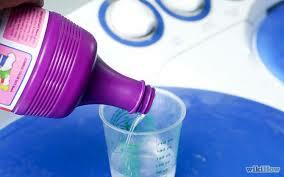 This way you can use a variety of different chemicals according to your need. But the question remains is that how much of it should you use. The general recommendation for the quantity would be as little as possible. Many of today’s washing machines are low water consuming. So in this case if you add too much of a detergent to your lot then the water may not be able to rinse it out thoroughly. Then these chemicals build up as little crystals in your fabric. Many people can get an allergic reaction because of that. Also, take into account the kind of water you get in your locality. If the water is too hard in your house, then it would be a good idea to add fabric softeners along with your regular detergent. Also, consider changing the brand of your detergent if you have recently moved. 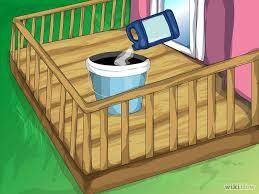 You can try non-chlorine bleach with a different oxidizing agent to suit to your area’s water supply. 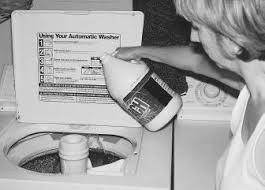 Just remember that all modern laundry detergents will work the best all by themselves. 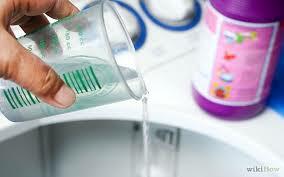 But after using the same detergent for a while the color of your clothes can start to get a little dull. 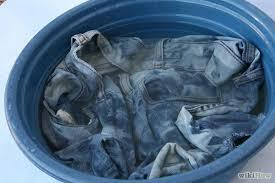 In this case always give your clothes a good wash with an oxygen bleach to recuperate their colors. What is Non Chlorine Bleach and How It’s Works On Health? 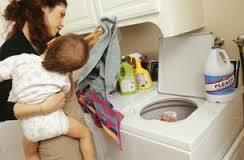 Why is Non Chlorine Bleach best Option for your Laundry Shine? 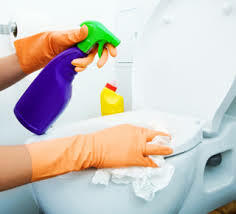 How Use Non Chlorine Bleach Disinfectant in Appropriate Way?